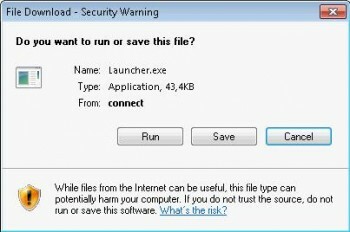 Posted in Blog, Howto, SBS 2011 by ronnypot at February 22nd, 2011. 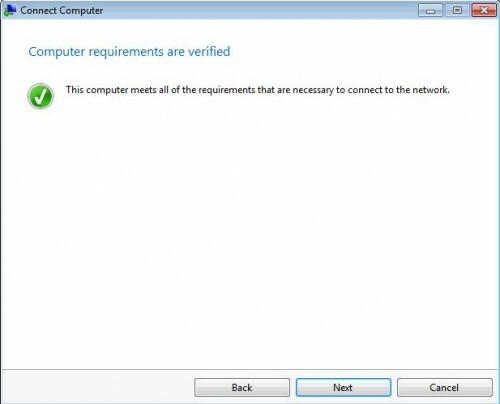 How about Adding a Network Printer next….and DHCP Reservation. I’m currently moving from SBS 2k3 to 2k11 (no migration, a clean install with with a new domain name) and read a lot of issues regarding moving user profiles from 2k3 to 2k11. 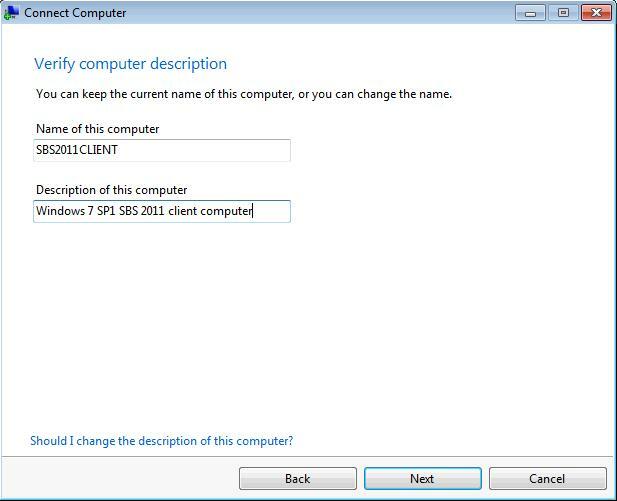 Does the 2k11 CONNECT tool work to pull the data out of the ‘2k3 domain user profile’ and move it to the new domain under 2k11? I’m afraid to lose all documents and settings such as desktop files, my docs etc… username will remain the same under the new domain. Any information would be greatly appreciated and I thank you very much for putting together this fantastic guide! As far as I know the connect tool only moves local profiles, so no profiles from another domain. I think the only way to migrate the profiles is to search for a third party program (Altiris has a good tool called pc transplant) or maybe the User State Migration Tool can help. 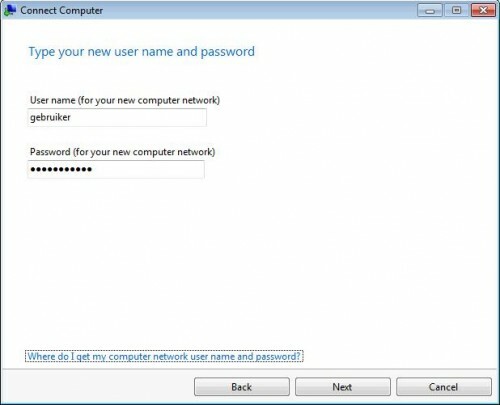 When we connect a computer using already created user name does it automatically save profiles and user data on the server? 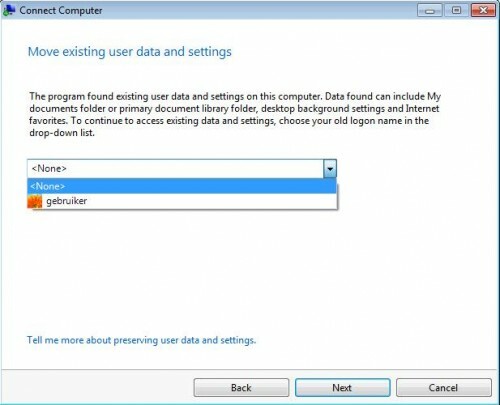 On the server if I want to save all the user profiles and user data on D:/ drive instead of C:/ drive what I should I do? I could create a folder as D:/Users/ and want to put all the user information like profiles and any user data they create on the clients for easy backing up of the server. 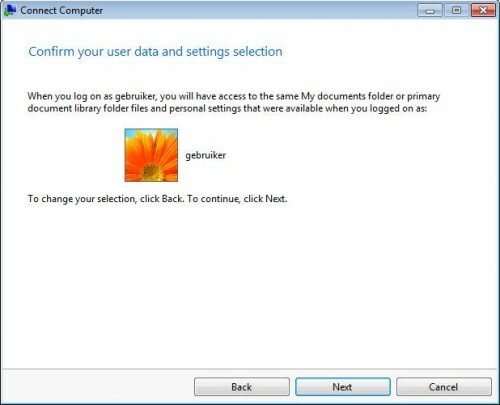 Is the account you are logged on on the windows 7 computer member of the local admin group? 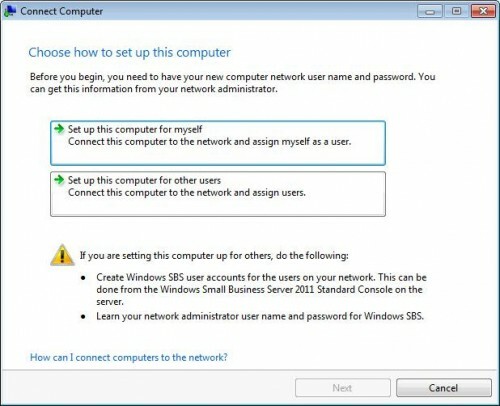 Hi Ronny ive got a problem my brother wants to connect his laptop to our network but the SBS 2011 box does not seem to be allocating IP addresses via DHCP I don’t particuarly want to add his laptop to the SBS server is there any way around this? 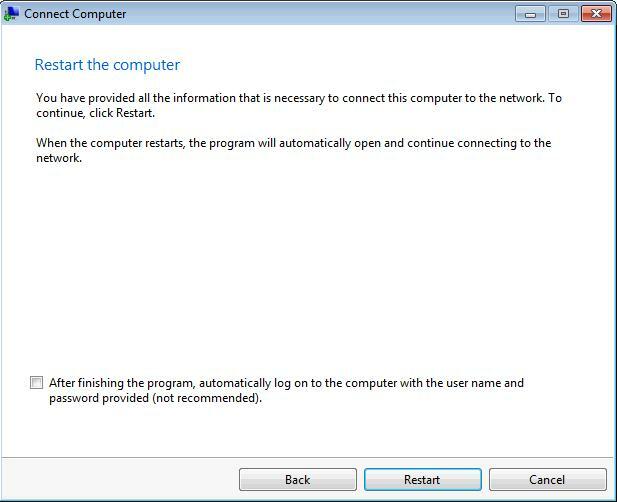 We are trying to install a new computer into the network. 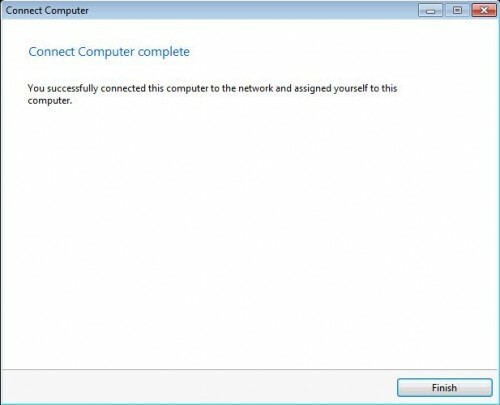 All of the computers we have installed to the network so far have been Windows 7 Professional and everything works hunky dory just like the instructions. 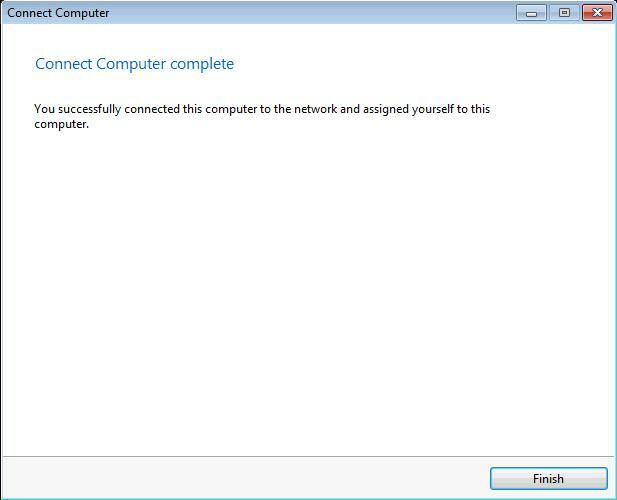 The current computer I am trying to install to the network is Windows 8.1 Professional. 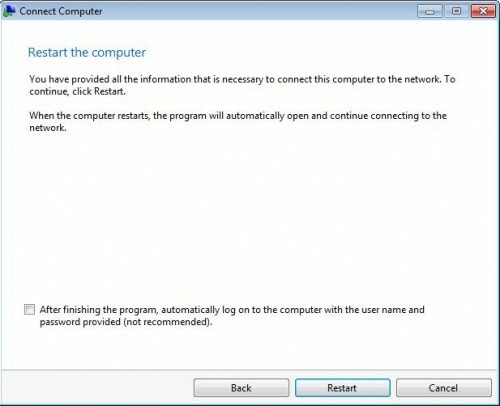 When I type in http://(computer name)/connect all I get is “the page cannot be displayed”. It can’t find the server and it is getting rather frustrating. Is there anyone that could help me? 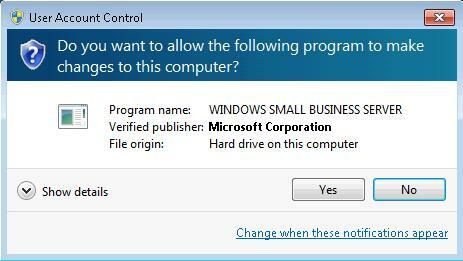 We have Windows Small Business Server 2011. Thanks in advance. 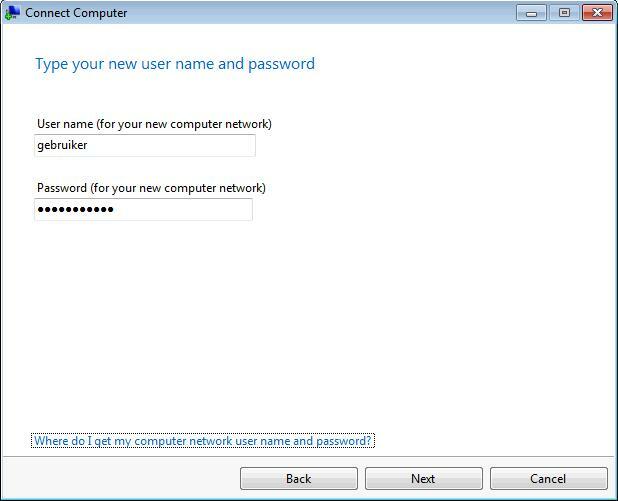 have tried to use computername.domain.local instead of only computer name?